Mindful moment. Notice the plants around you. When you eat, reflect on how the plants have grown. Consider their flowers and fruits. When you breath, think about how amazing photosynthesis is. Bring up an image of your partner tree into your mind. Find something beautiful in the image. 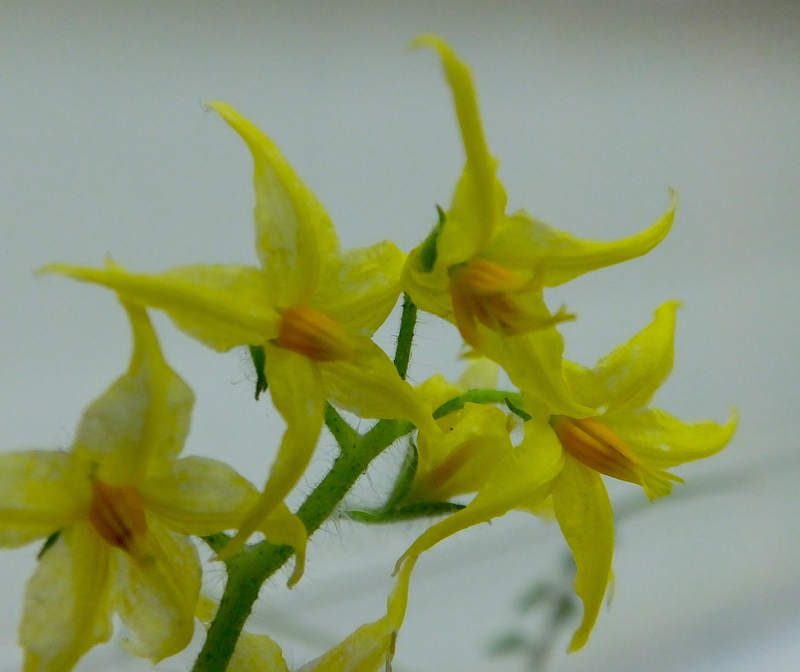 Review your flower dissections from the last class. 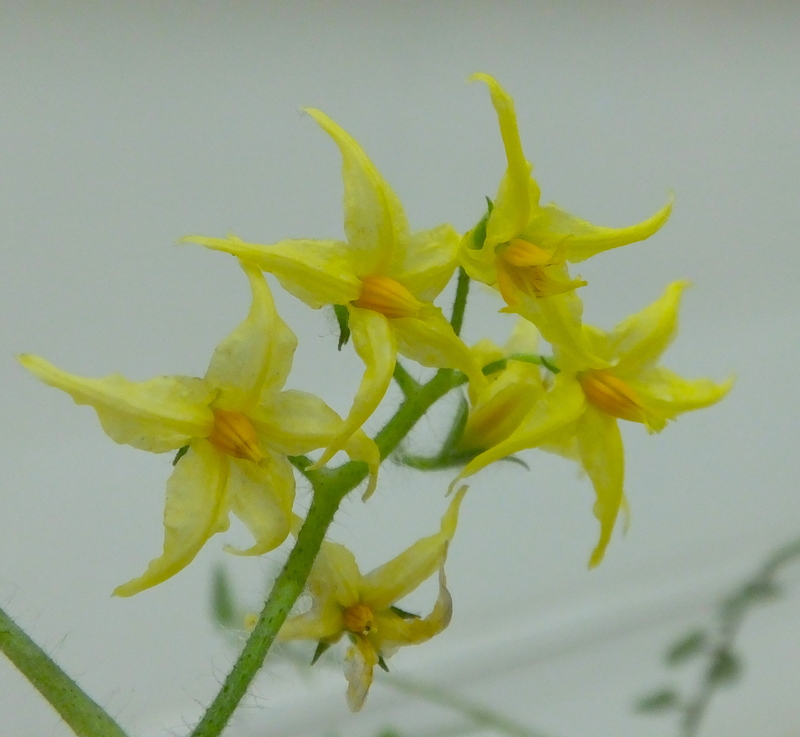 How do flowers develop into fruit? What is pollination and how does it take place in different plants? (Have you finished the video Sexual encounters of the Floral Kind? See todays plan in the class blogpost. Prepare your DSN for today. Write any questions you have on a note card. With the discovery of DNA and improvements in DNA related technology, scientists are relying more and more on DNA comparisons to put plants into groups. 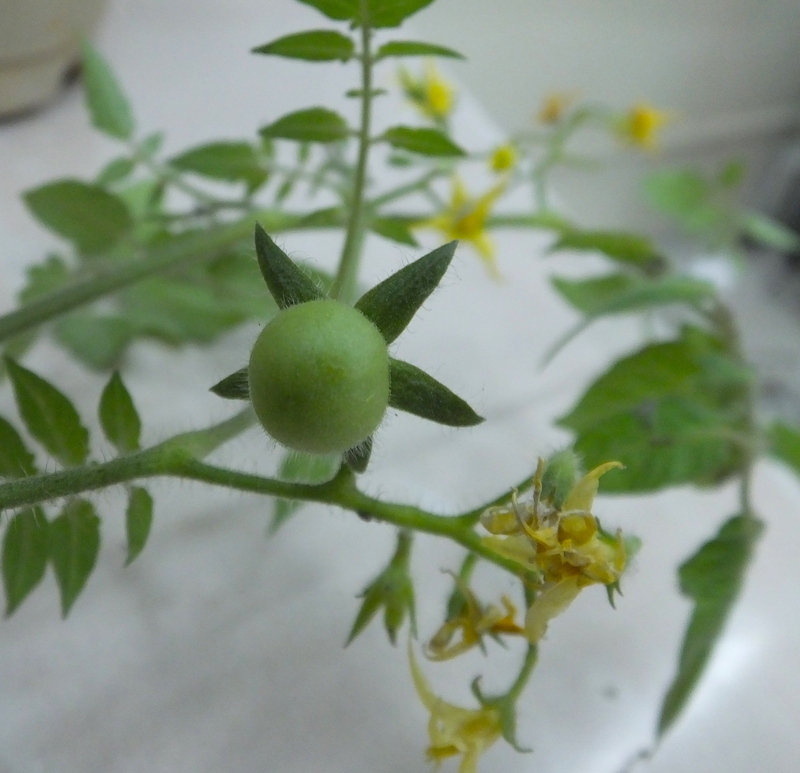 Look at the tomato plant, flower, and fruit. Take pictures, make sketches, write verbal descriptions, make counts and and measures for all the dissections. Be sure your observations are well-labeled and organized. With each dissection, keep and plant the seeds. Make a “scientific” pic collage or equivalent. (See below for the extra “artistic” pic collage or equivalent. 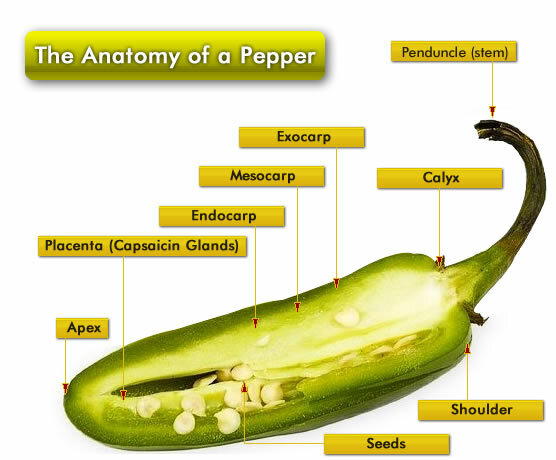 Dissect and document the anatomy of the peppers (bell and chili). See the fruit from the datura species, if available.